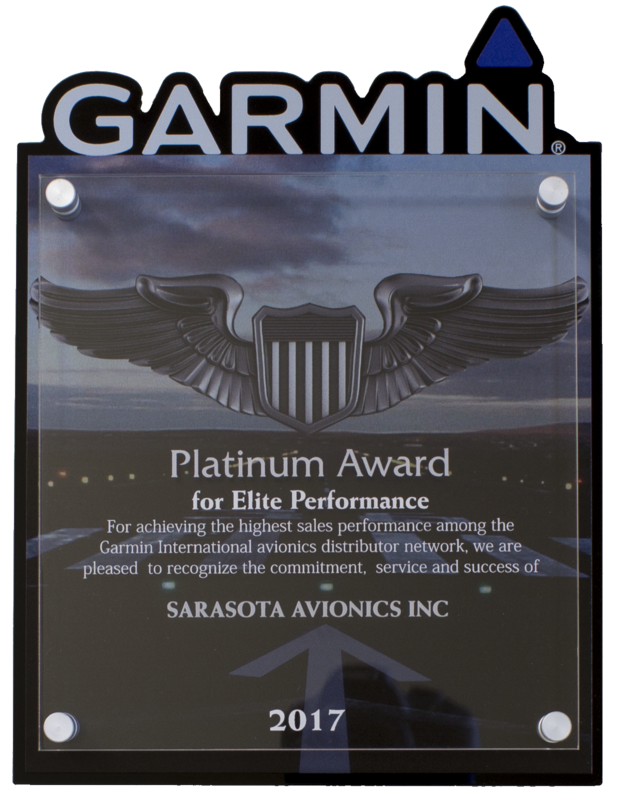 Quality, Service and Price! 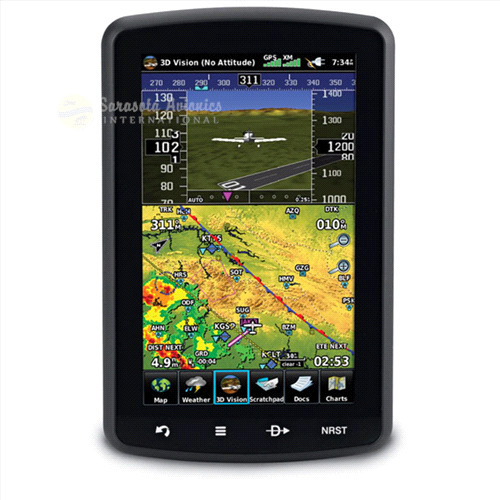 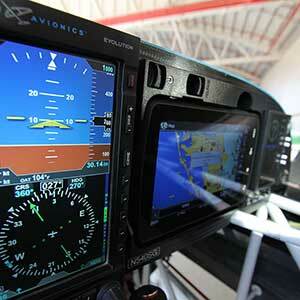 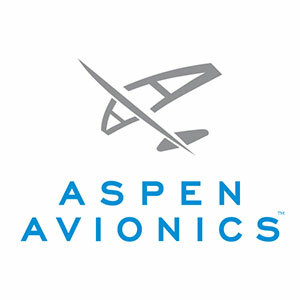 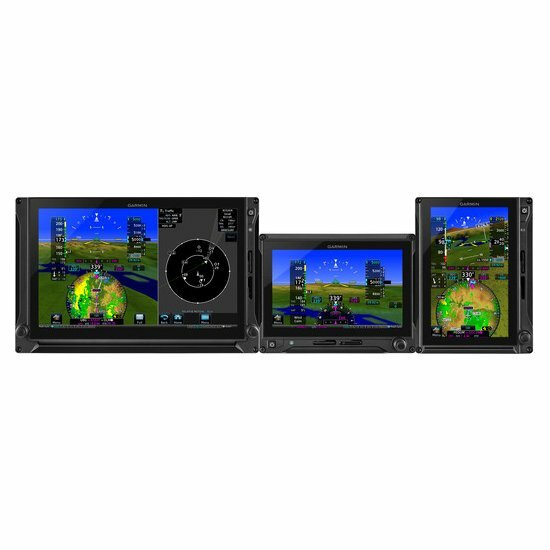 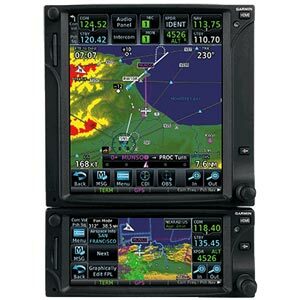 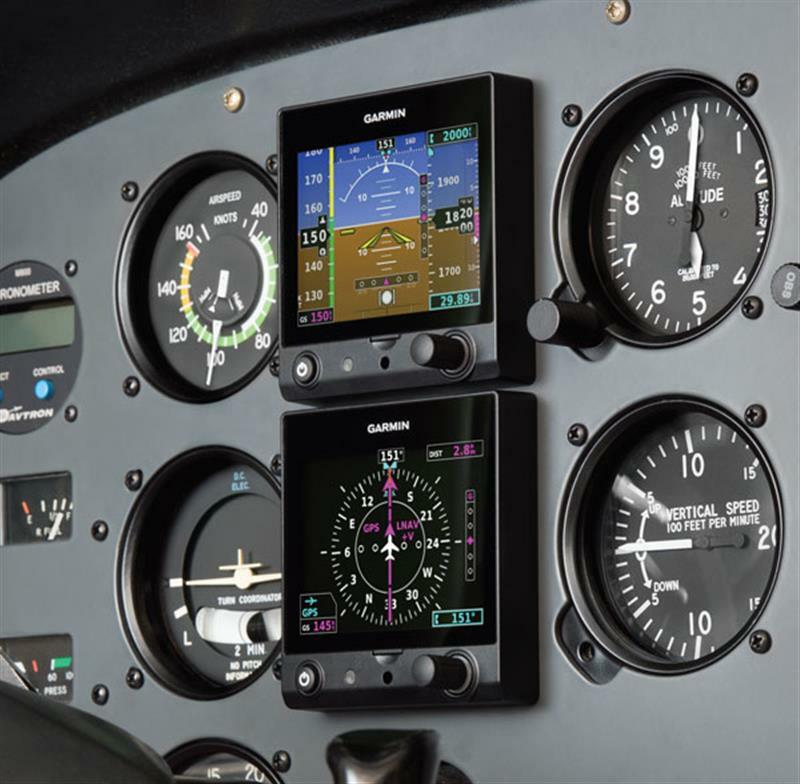 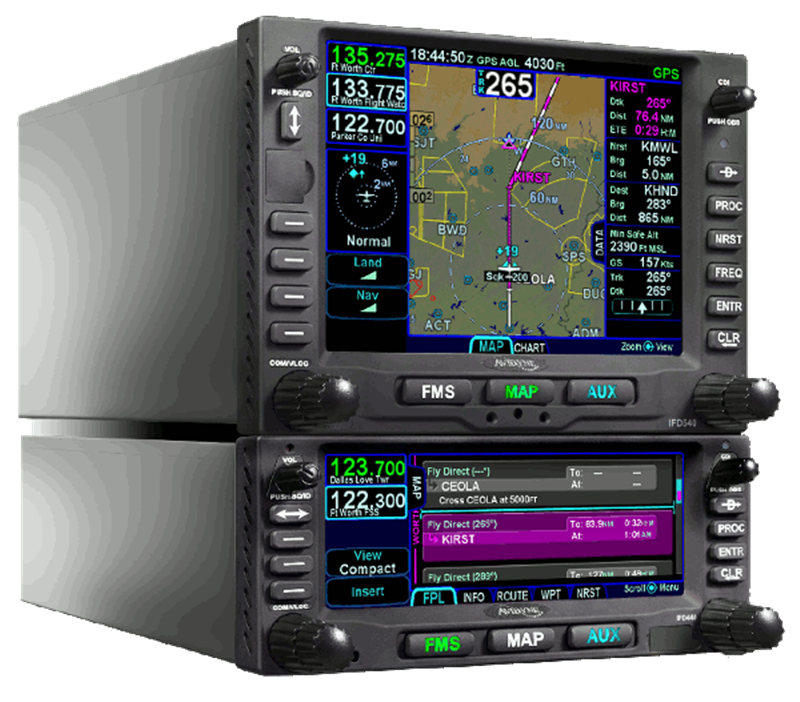 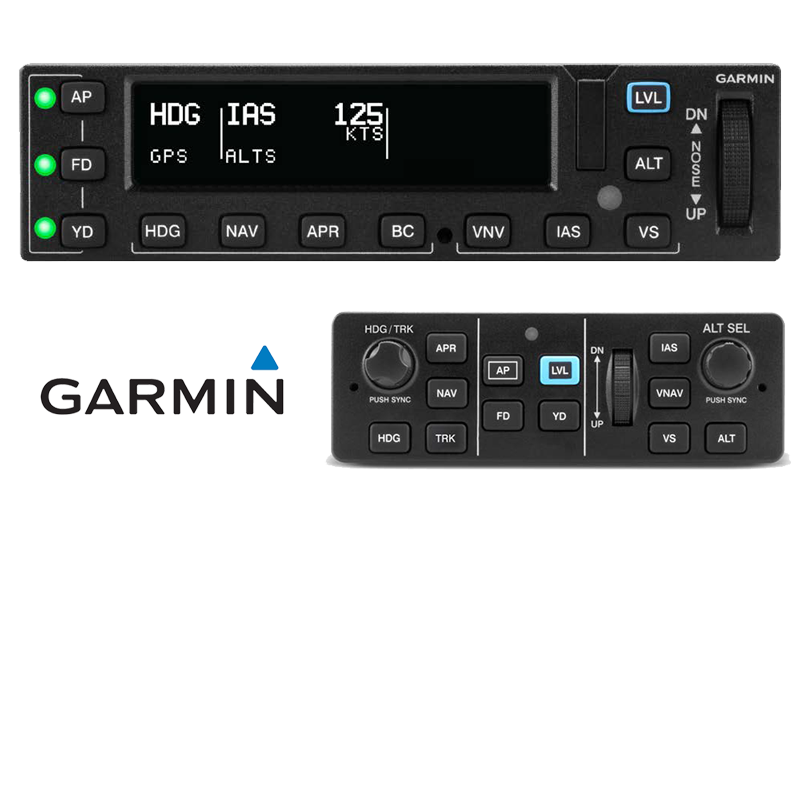 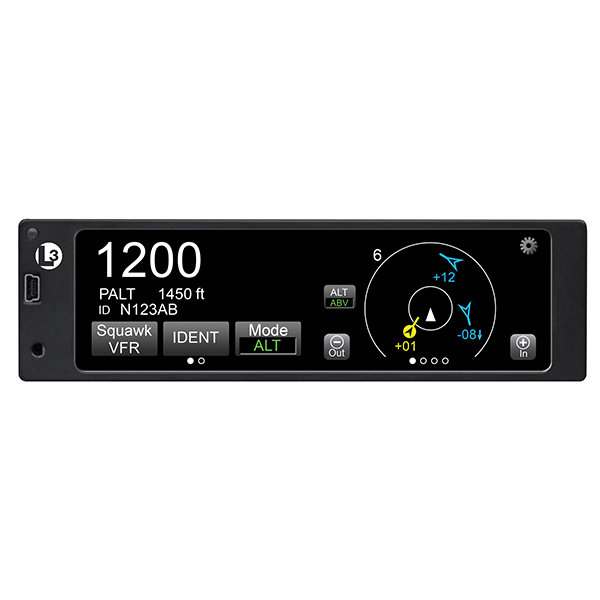 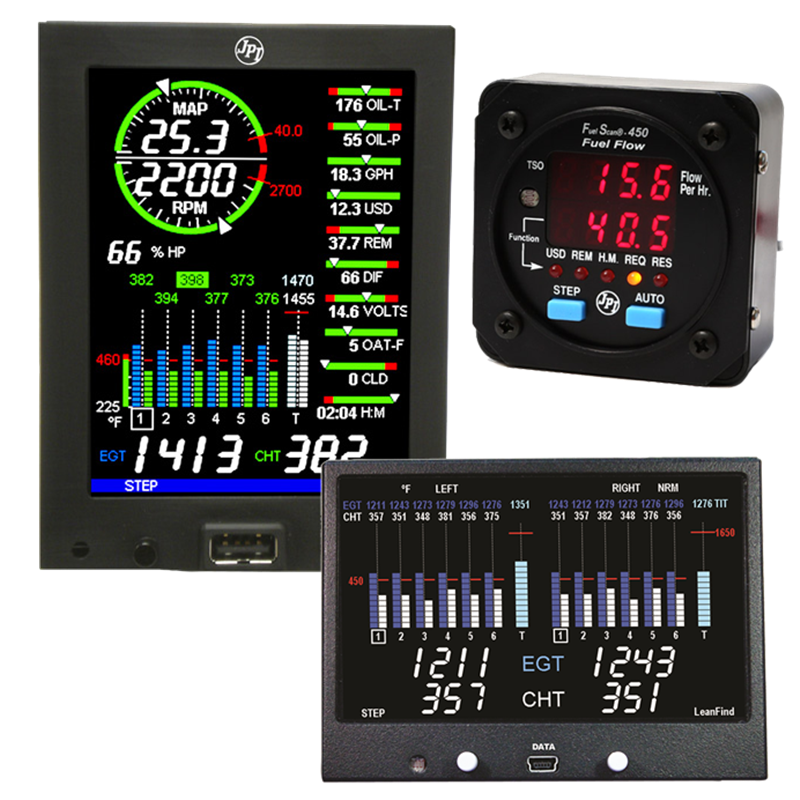 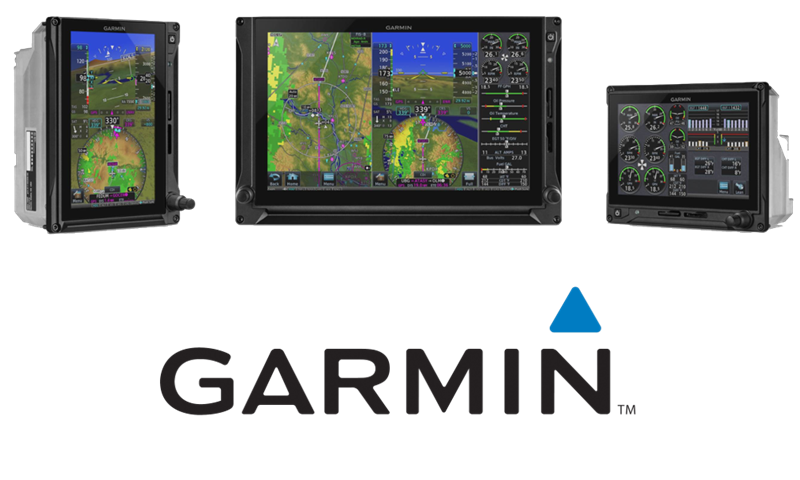 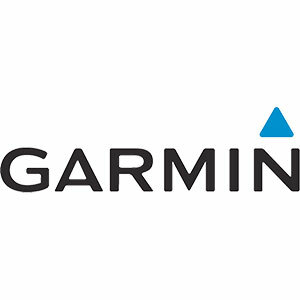 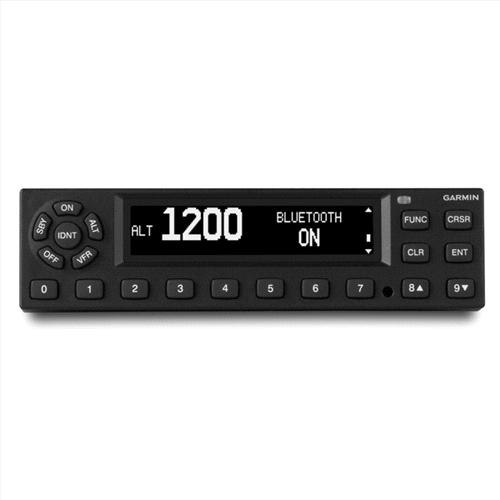 Sarasota Avionics is the world's leading avionics installation dealer for Garmin avionics, Aspen Avionics, L-3 Avionics, Avidyne, and Genesys/S-TEC autopilots. 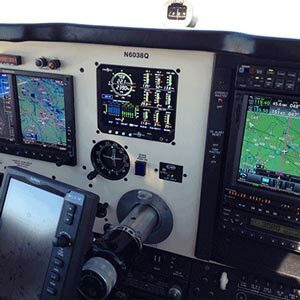 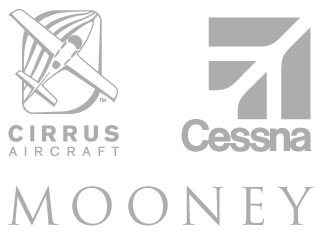 With multiple FAA-certified repair stations, we strive to be every pilot's first choice for avionics sales and expert aircraft installation. 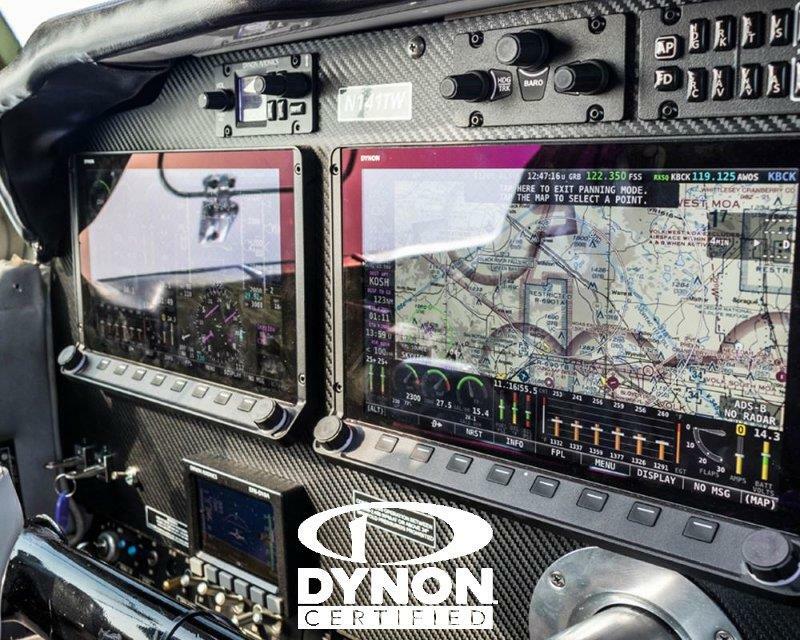 Other aircraft maintenance and repair capabilities include a full avionics radio repair bench, instrument overhaul, aircraft maintenance, interiors, glass, and paint. 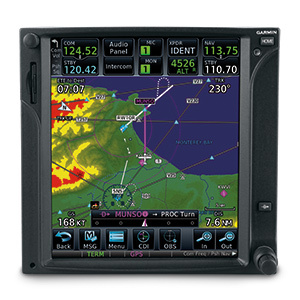 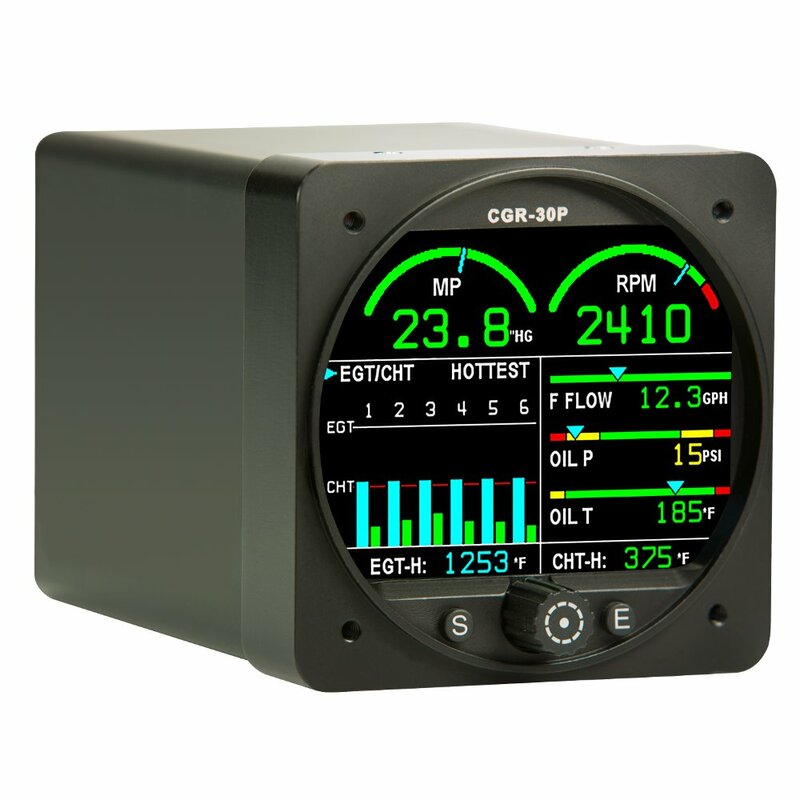 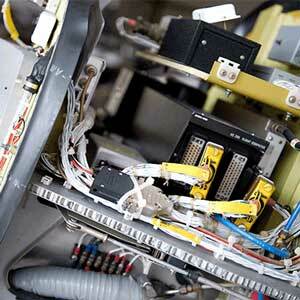 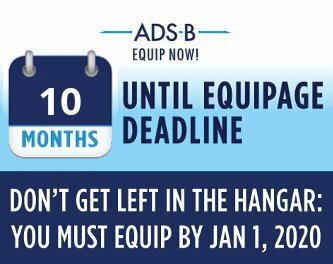 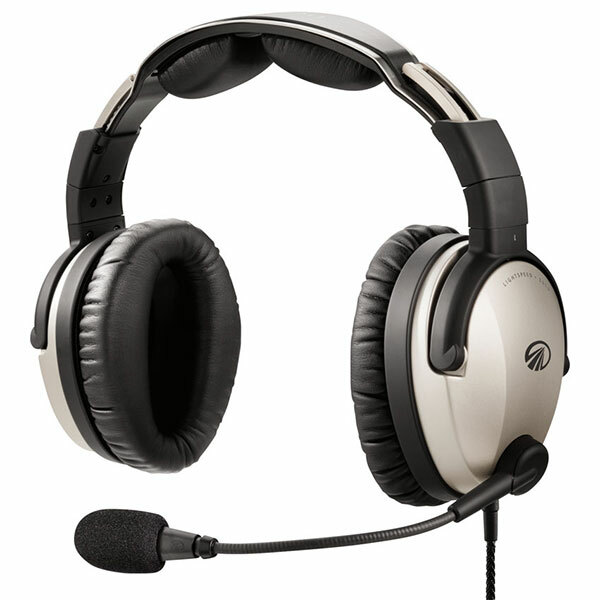 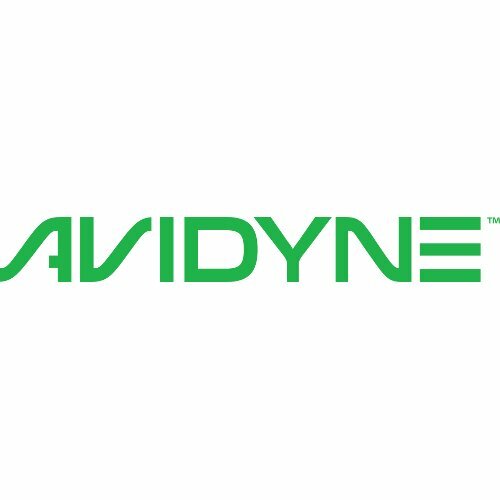 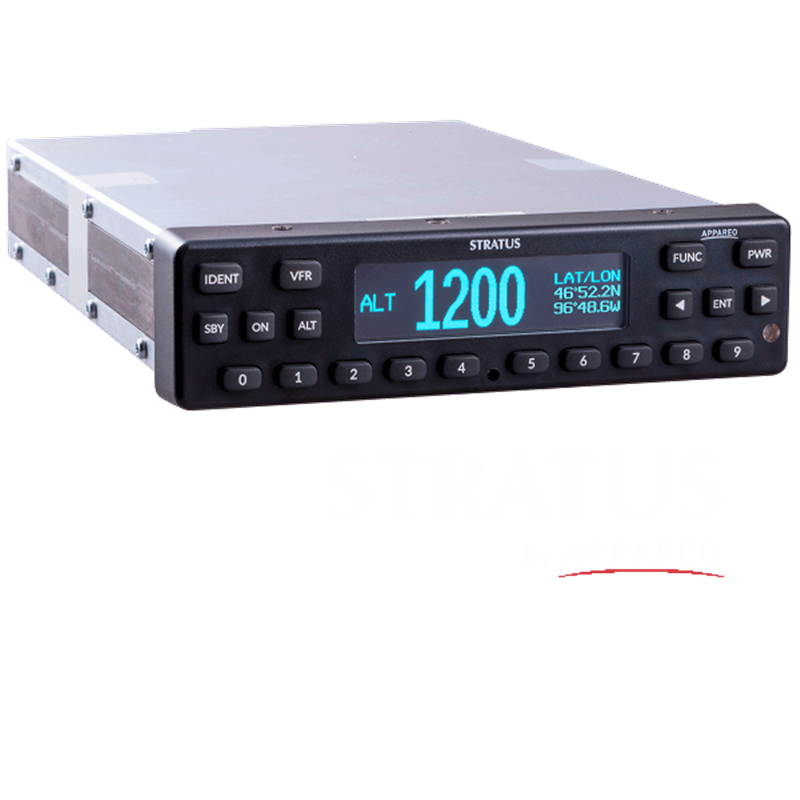 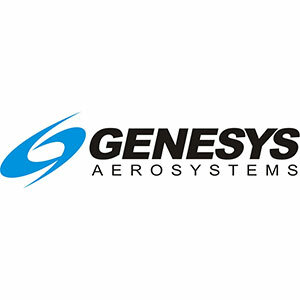 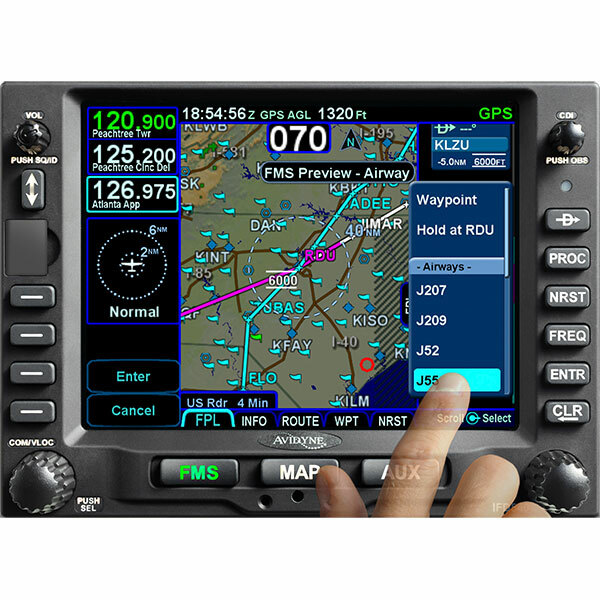 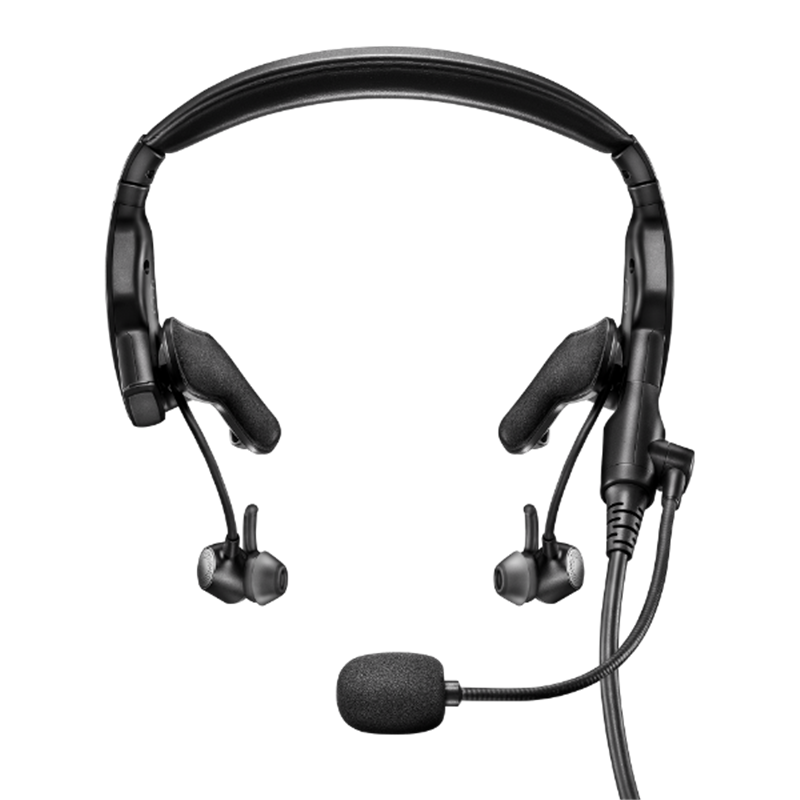 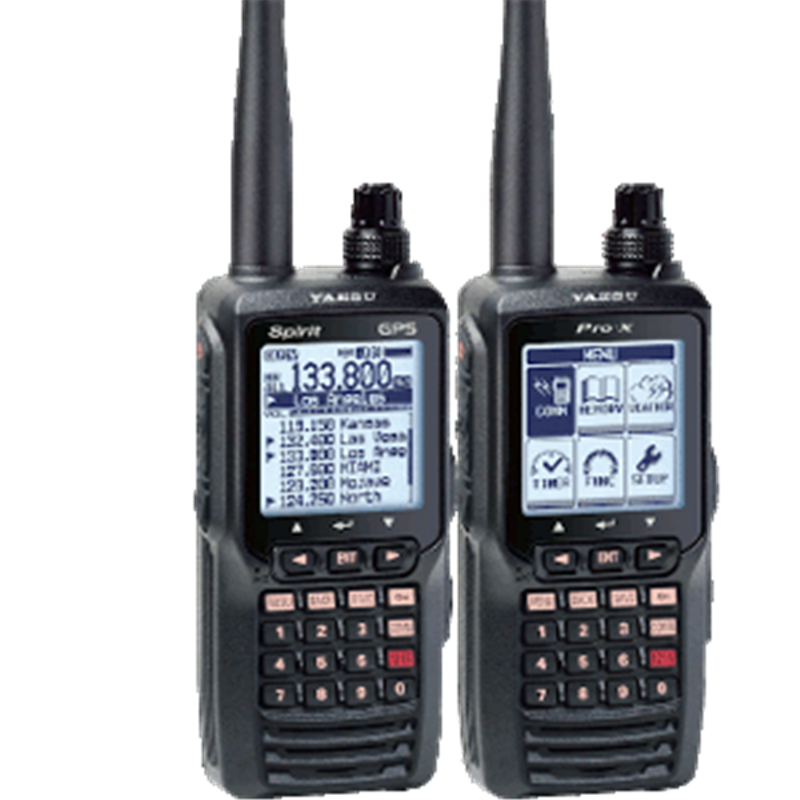 As a dealer for all major avionics brands, we sell and install panel mount avionics, aircraft autopilots, flight instruments, pilot headsets, aircraft engine monitors, glass cockpits, portable aviation GPS handhelds, and pilot supplies, along with a huge inventory of reconditioned used avionics.